Valencia host Villarreal in the second leg of their Europa League quarter final clash with the home side holding all the cards as they take a commanding 3-1 lead into this crucial game. With the tie finely poised at 1-1 at the Estadio de la Cerámica, late away goals from Daniel Wass and Goncalo Guedes turned the tie on its head in favour of the visitors. So Valencia will come into this one as heavy favourites to progress to the second leg and perhaps will simply look to see the tie out at the Mestalla. Villarreal on the other hand will have to maintain and best their positive away form so far in the competition to stand any chance of progressing to the semi finals. Valencia were already the favourites coming into this all Spanish Europa League quarter final and now with three away goals to play with will back themselves to comfortably progress to the next round. 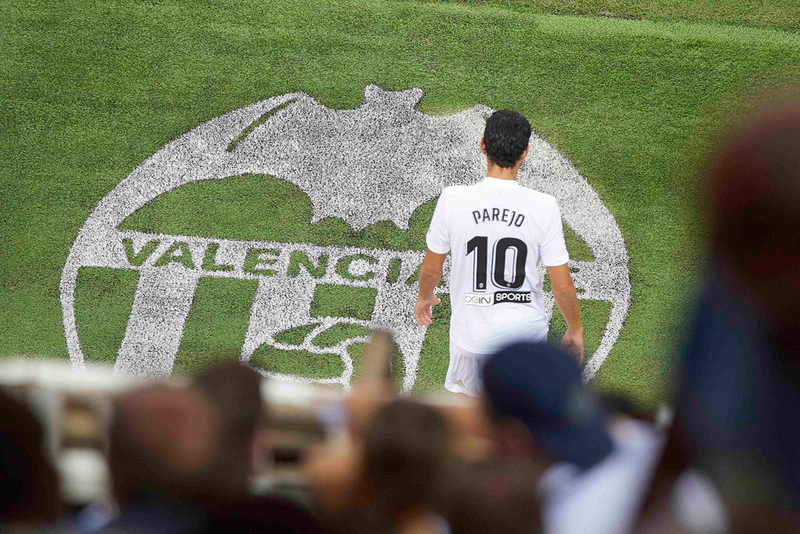 In truth, even without such a healthy advantage many would back Marcelino Garcia Toral’s side to progress simply due to their impressive home form this season.Valencia have only lost at home once domestically all season and the same goes for european competition this term, where they fell to a 2-0 defeat to a superb Juventus side. They have won four of their five home ties in european football this season, including a 2-1 win over Manchester United, so Valencia will fully back themselves to see the tie out on Thursday evening and perhaps do it in style versus their coastal neighbours. Villarreal will make the short trip south on Thursday night with it all to do after a injury time collapse in the first leg. Javi Calleja’s side will need to score at least two goals to stand any chance of progressing and if they concede they will have to score at least three. So if anything they will likely come into this one thinking they have nothing to lose and go all out for what would be an extraordinary second tie comeback. And Villarreal have had good away form in the Europa League this season, they are unbeaten away from home in the competition this term and notably have managed to score three goals on two occasions including a 3-1 away win at Zenit in the last 16. They have also managed to keep three clean sheets away from home in the competition this year, so their away form, in the Europa League at least, does suggest they have the potential to do the unthinkable on Thursday.